Why Ying Bin Seafood is special ? Yingbin seafood restaurant, operate in more than 30 years, is a very famous seafood restaurant in Budai Township, Chiayi, Taiwan. With fresh seafood and ingredients, Yingbin restaurant offers their guests just simple dishes but can make them feel the freshness of each ingredients. 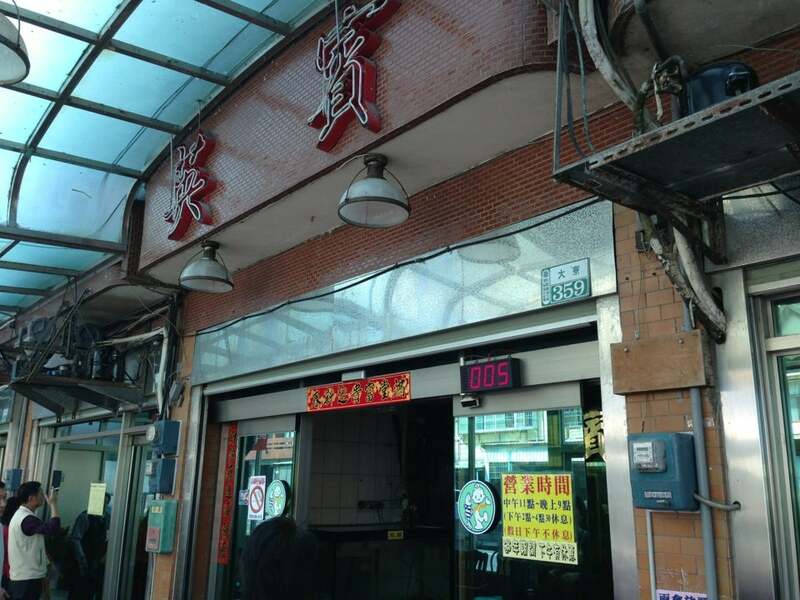 For those who travel to Chiayi, this is a must place to come and enjoy the best seafood in Taiwan, whether fish, shellfish, crabs, etc which will be assured that you will be served what you want to use. How to get to Ying Bin Seafood? The best way to reach this seafood restaurant is hail a taxi. For puclic transport, take train from Chiayi Station to Xinying Station, then catch bus 7410 to Budai. Taiwan's best seafood restaurants. When you come to southern Taiwan , it's worth specifically to taste . With Simple cooking methods , you could eat seafood flavor. Good inexpensive restaurant.